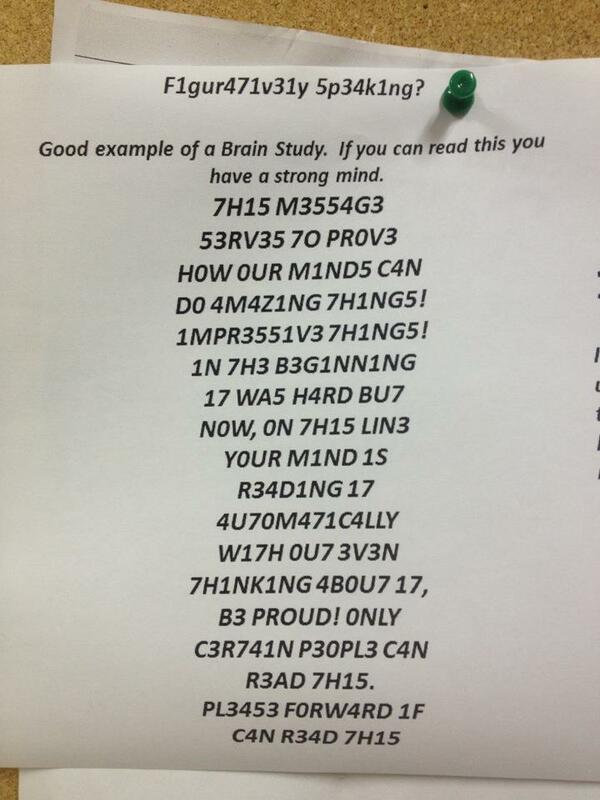 Please forward if you can read this | Wha’ever! This entry was posted in Fun and tagged brain study by anmara. Bookmark the permalink.